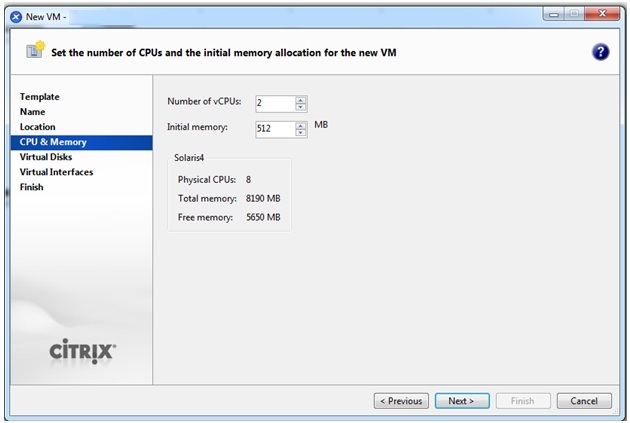 Select the amount of resources you want to allocate on the vm. When finished press next. Press enter, this tutorial will be in English however If you want to select a different language, go ahead now. Press Enter, Again if you want to choose a different language you can do so. 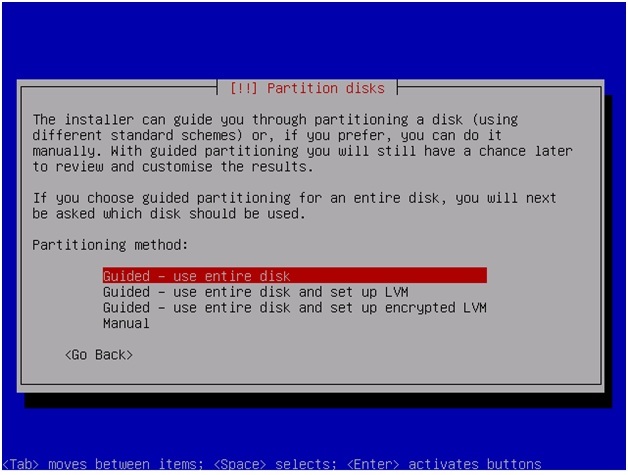 It is import to not use Lvm for the next instructions to work, select Use entire disk. 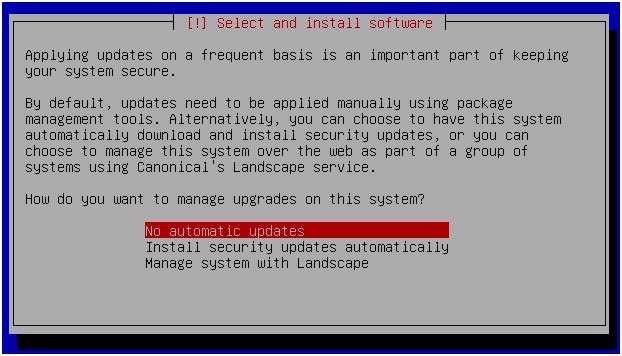 I usually select no automatic updates, but you can select whichever you like. 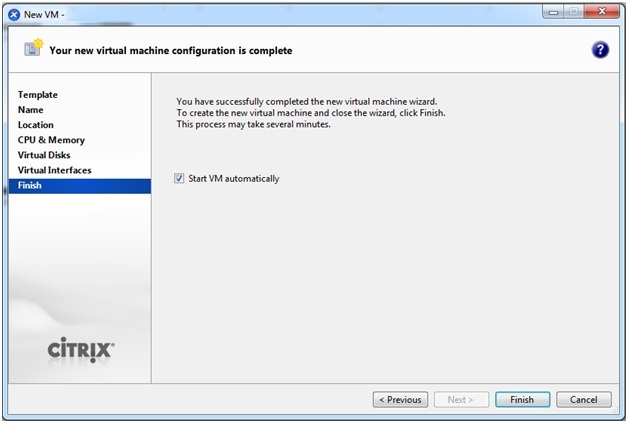 The installation is complete press continue to reboot and access your vm. 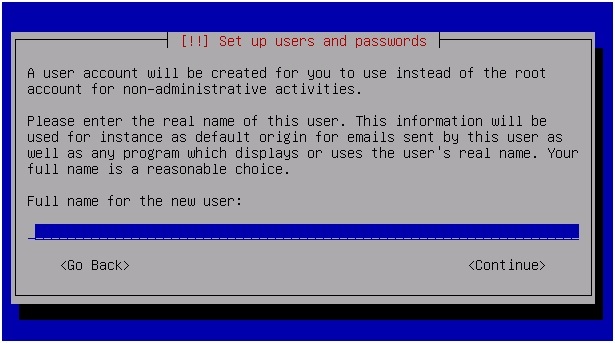 Ssh should be installed as we selected it from the packages in the installation. Now we must edit grub. Your fstab should look something like this. 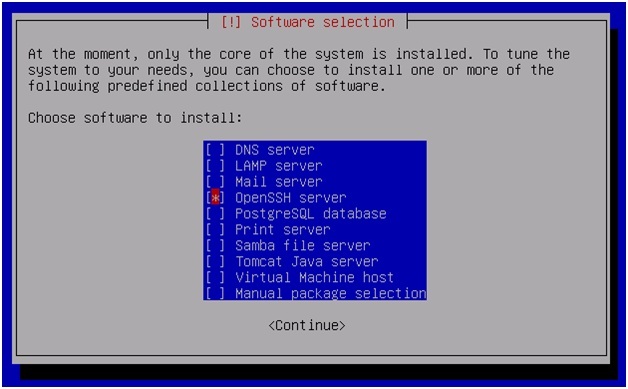 We are now done from configuring the vm. 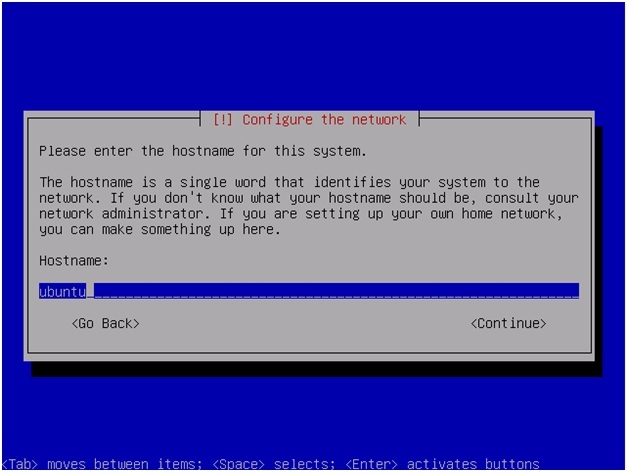 Now ssh into your Xenserver where the vm is hosted. We have a few more steps before we are done. 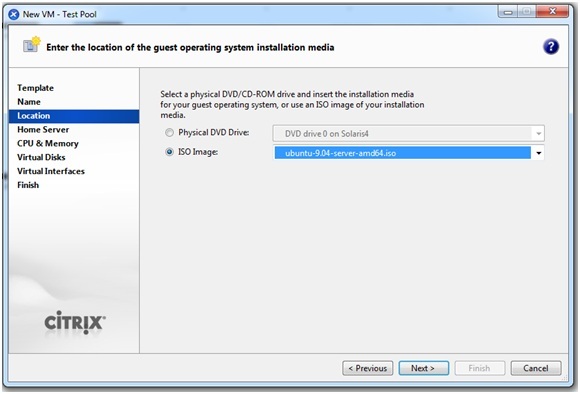 this will remove the HVM boot mode from the VM. 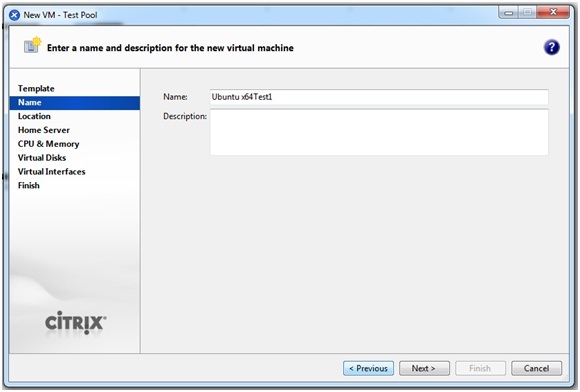 this will set the VM to use the pygrub bootloader which enables the guest to boot in PV mode. 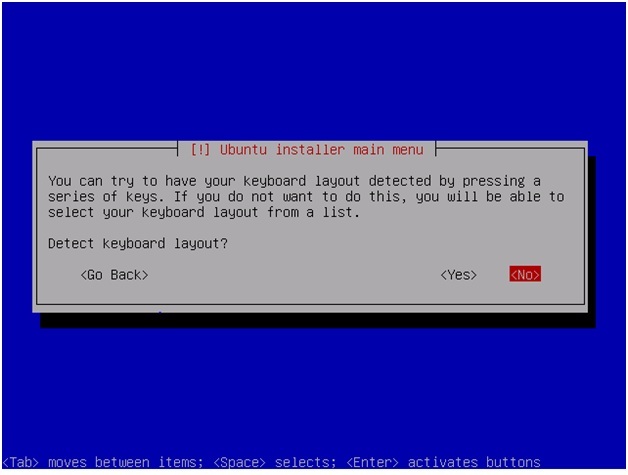 this configures the kernel boot arguments to display the login console on the correct TTY, so that it shows up in the XenCenter console. 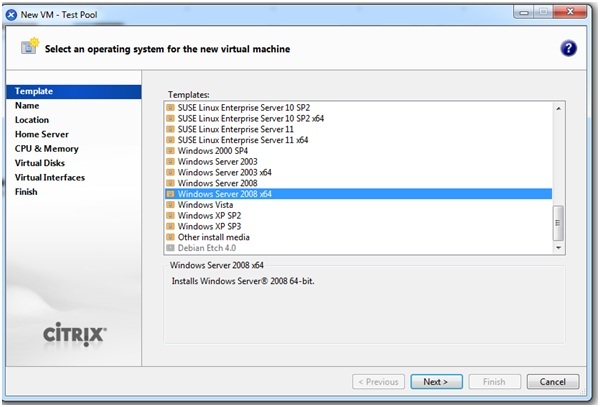 xe vm-disk-list uuid=<uuid> and look for the UUID of the VBD for the disk. 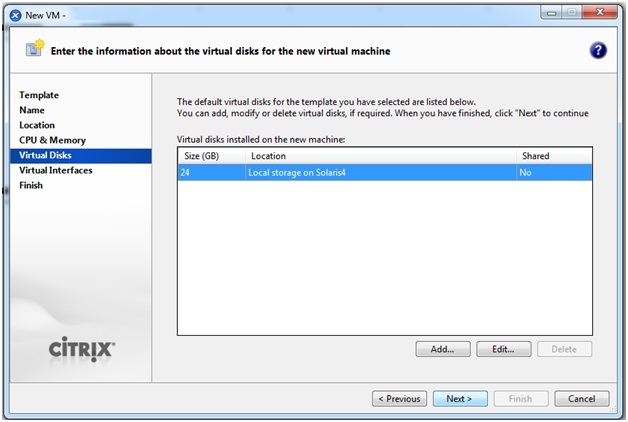 VBD stands for “Virtual Block Device” and represents how to map the virtual disk into the virtual machine. 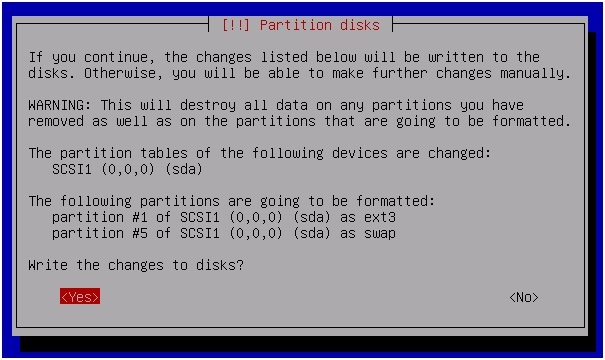 will set the root disk VBD to be bootable. All is complete, now Start the vm and it should boot in pv mode. I agree with everything that was posted in this article, I’m a loyal follower so please keep updating so frequently. 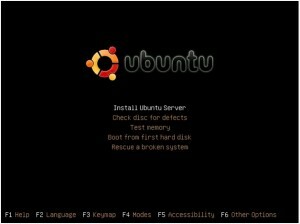 is it possible to Activate the Gui while running in PV Mode? Looks interesting…can you help me do this with EFW 2.3 community?